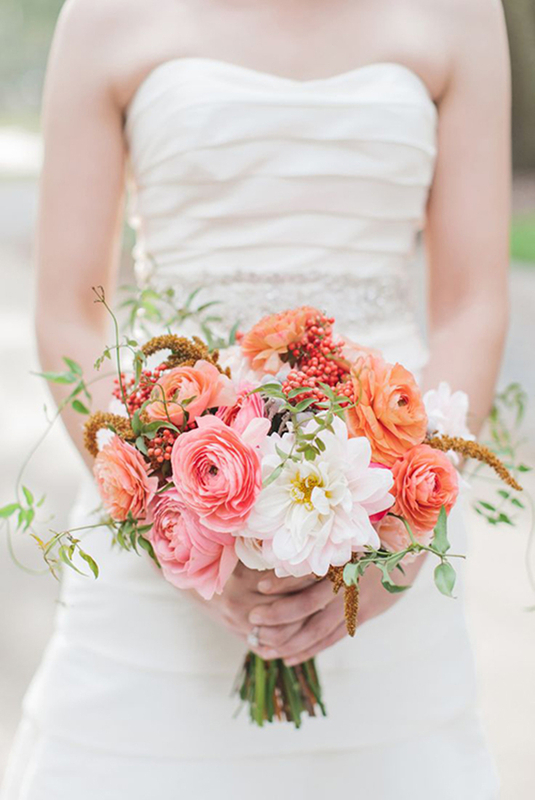 Flowers have been a part of wedding traditions dating back to Ancient Greece. Where flowers were used to ward off evil spirits and to mask the brideâ€™sâ€¦umâ€¦scent? All kinds of Halloween spooky ðŸ‘» in that custom. Thankfully, the function of florals has evolved over the millennia, but their place in weddings has not. 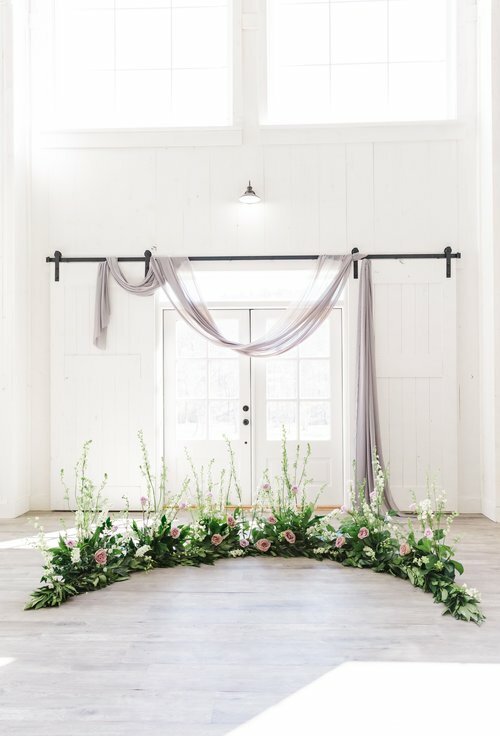 Today, couples spend roughly 10% of their wedding budget on flowers ðŸŒ¸ + greenery, ðŸŒ¿ which if your wedding budget is near the national average, that means youâ€™re spending around $3,000! 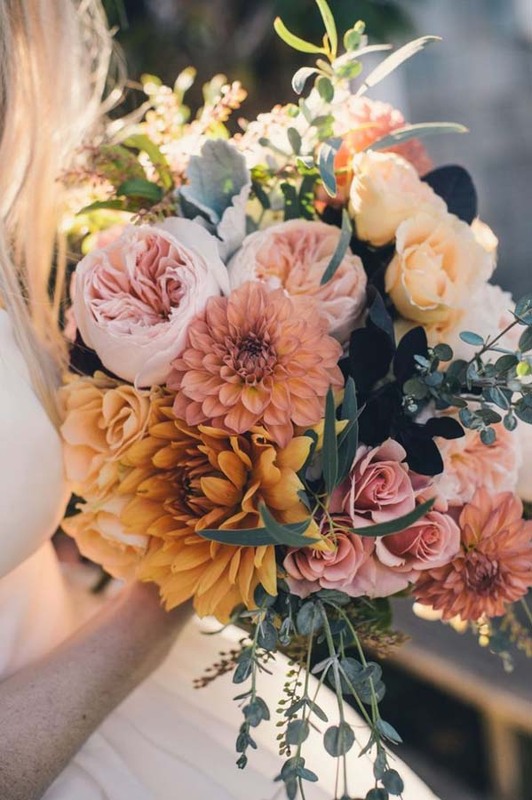 So to help you get the most out of your flower budget, regardless of how big or small that budget is, weâ€™ve searched the interwebs and curated our top wedding floral trends for 2019. 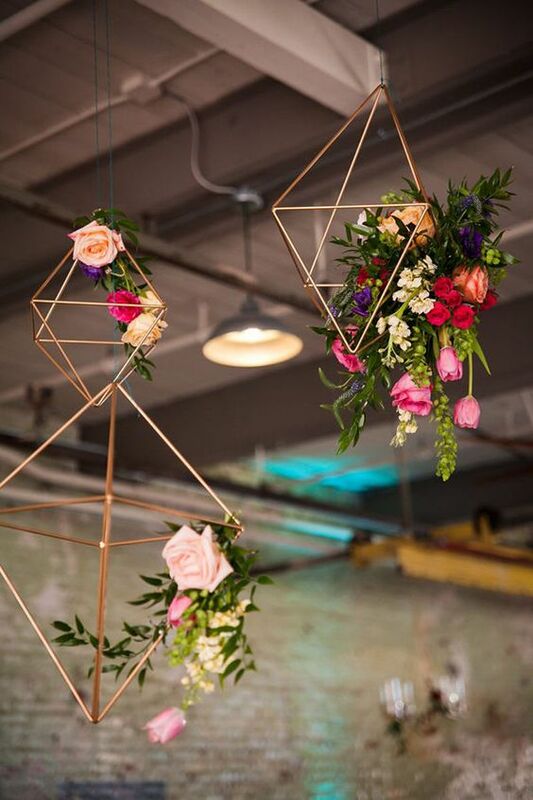 We know hanging, floral installations arenâ€™t a new trend, but we donâ€™t see them going anywhere any time soon. And why would they? 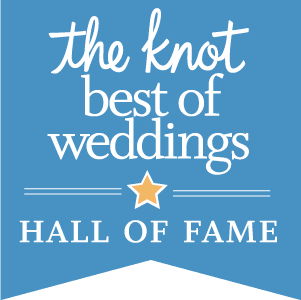 ðŸ’�â€�â™€ï¸� Whether you go all in with a large-scale display or have a modern, minimalist approach there is just something completely romantic and dreamy about celebrating a wedding under a canopy of fresh flowers. Colorful themes will start edging out neutral, blush themes, and we love the vibrancy of this trend! Choose a palette of bright blues + violets or warm tones like oranges + corals for a modern look. Or go full rainbow ðŸŒˆ for a fun, bold statement like this dreamy bouquet below. Peonies have been a bridal, bouquet ðŸ’� favorite for adding texture and visual interest to arrangements. While weâ€™re still big fans, we love the emergence of dahlias and ranunculus. They both add a similar flair to your arrangements, but with a wider range of color options. We ðŸ‘� Are ðŸ‘� Here ðŸ‘� For ðŸ‘� This. 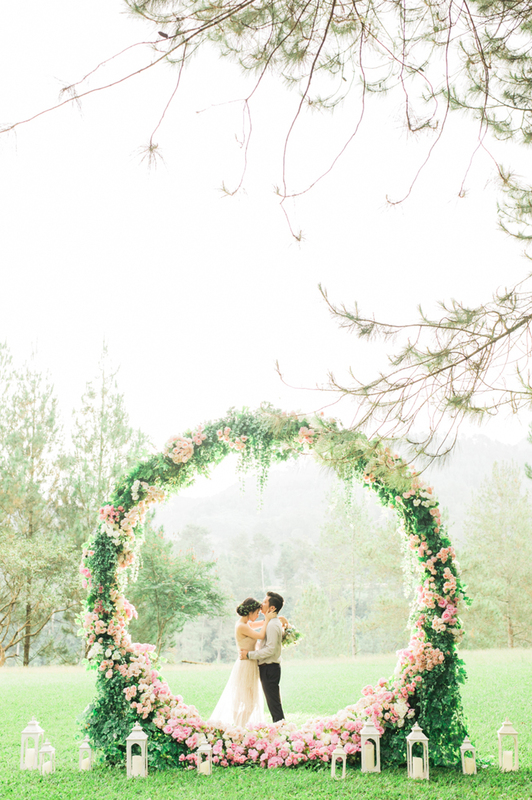 Whether you go vertical or keep things grounded, ceremony circles create a visually stunning and romantic environment to exchange your wedding vows. We feel like the vertical circles lean a bit more glam with their on-the-ground cousins giving off more of the natural, boho vibe. Moody colors are everywhere. Interior design. Beauty. Fashion. And weddings are no exception. If youâ€™re loving the dark + moody ðŸ–¤ trend in other areas, donâ€™t opt for a Rainbow Bright bouquet. You do you, girl! We fully expect to see more brides embracing these rich-color schemes with their wedding flowers in 2019. And like we always advise, your wedding dress sets the tone for the rest of your wedding planning. So if you havenâ€™t checked âœ”ï¸Ž â€˜find my dream dressâ€™ off your wedding checklist yet, make sure to book an appointment at one of our locations today! Our discounted, designer dresses ðŸ‘° will save you money and create some extra room in that wedding budget for an over the top floral arrangement!